Today Bronwyn is joined by the president and CEO of Navigant Credit Union Gary Furtado.  2015 is a milestone year for Navigant Credit Union, they are celebrating their 100th anniversary and are joining WaterFire Providence as one of the lead fire sponsors for our July 18th lighting. 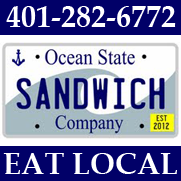 Bronwyn’s second guest is Eric Handwerger, the owner and proprietor of the Ocean State Sandwich Company. The original Board of Directors from 1915. Central Falls Credit Union old street front. A bank teller from the original bank location. The old safe from the credit union’s original location. Our business launched in 1915 in the basement of Notre Dame Parish in Central Falls – one year after the Rhode Island General Assembly passed a law allowing so-called “loan societies” like ours to incorporate as credit unions. Our incorporation papers were filed on March 9, 1915 at the office of the Secretary of State, and – just like that – “La Credit Union de Notre Dame de Central Falls” became Rhode Island’s first credit union. From that humble beginning in 1915 Navigant Credit Union continues to experience significant growth. At the end of its first year in operation in 1915, the Credit Union recorded assets of $22,000. Fifty years later at the end of 1964, assets exceeded $15,000,000. And today after world wars, a worldwide depression and a tremendous shift in the demographic make-up of the community, Navigant Credit Union continues to grow. 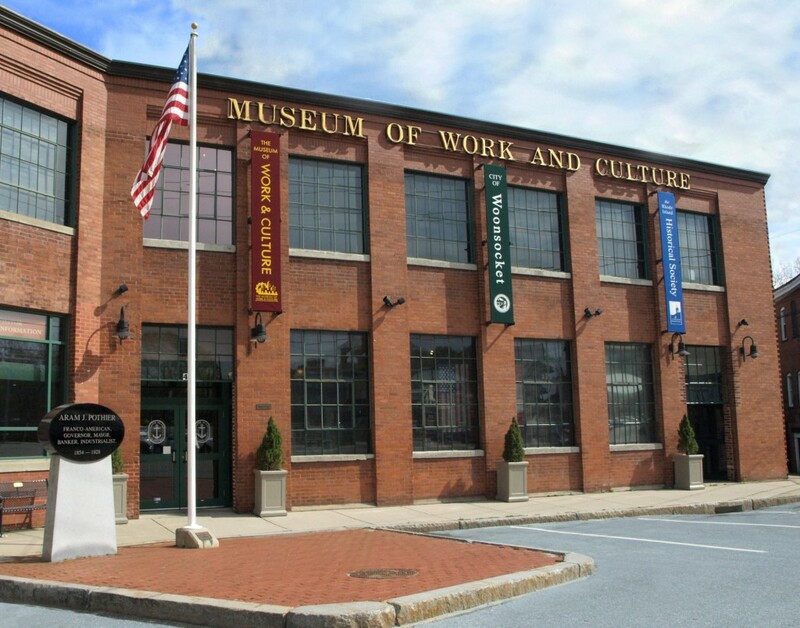 Museum of Work and Culture, Woonsocket, RI. Navigant Credit Union is currently presenting the Treasury of Life Exhibit, on display now at the Museum of Work and Culture. What did they do when they got here? Who helped them along the way? The stories of French Canadian immigrants provide the voice for these universal struggles of all immigrants to America. Our permanent exhibit, Going to Work: Twentieth Century Settlers to the Blackstone Valley, brings new voices and faces to the museum and this site. Want to see your family’s history in a museum? Preserve the precious objects and materials that tell your family’s history in this unique exhibit! 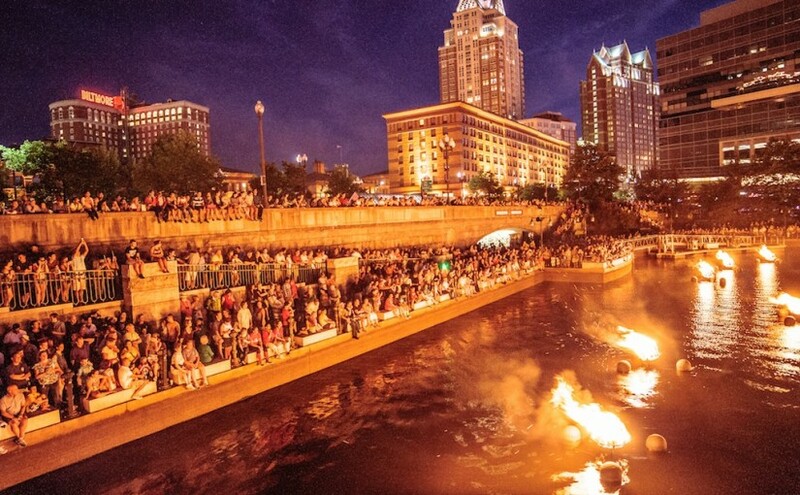 Episode 34 – Broadcast: July 8th, 2015 | Featured image: Waterplace Basin during WaterFire. Photo by Jeffrey Stolzberg. Photo by Jeffery Stolzberg. Via WaterFire Providence on Flickr.